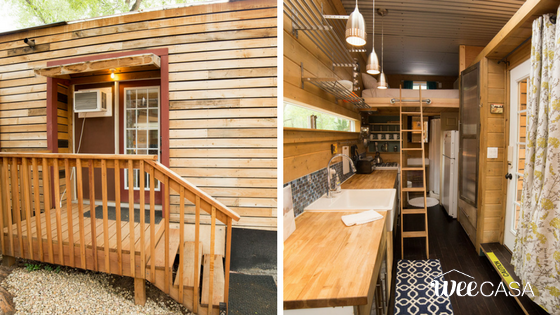 A jaw-droppingly gorgeous tiny house you can book for a one-of-a-kind weekend getaway! 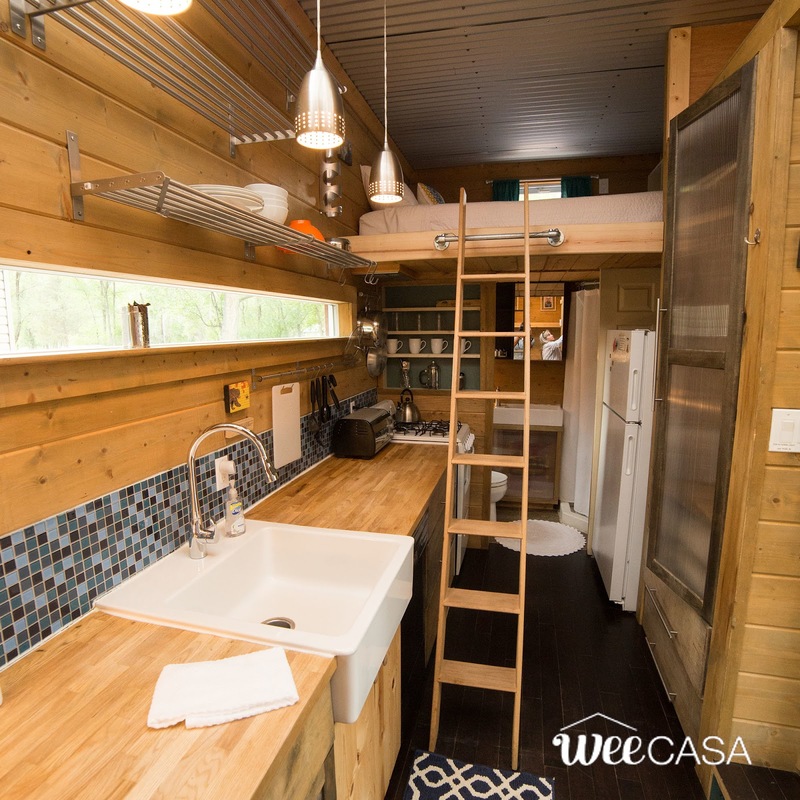 Named the "Pa Dutch", the 212-sq-ft tiny house is available for rent at the WeeCasa Tiny House Resort in Lyons, Colorado. 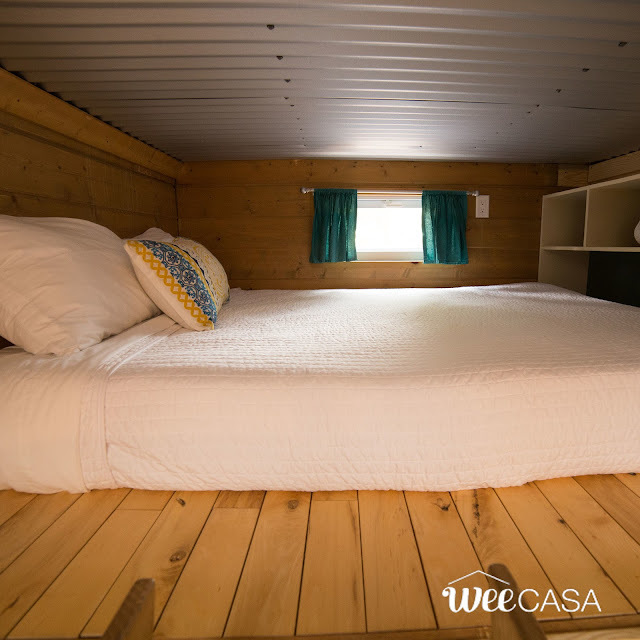 It can comfortably sleep four people between a queen-size Murphy bed on the ground floor and a second queen-bed in the loft. 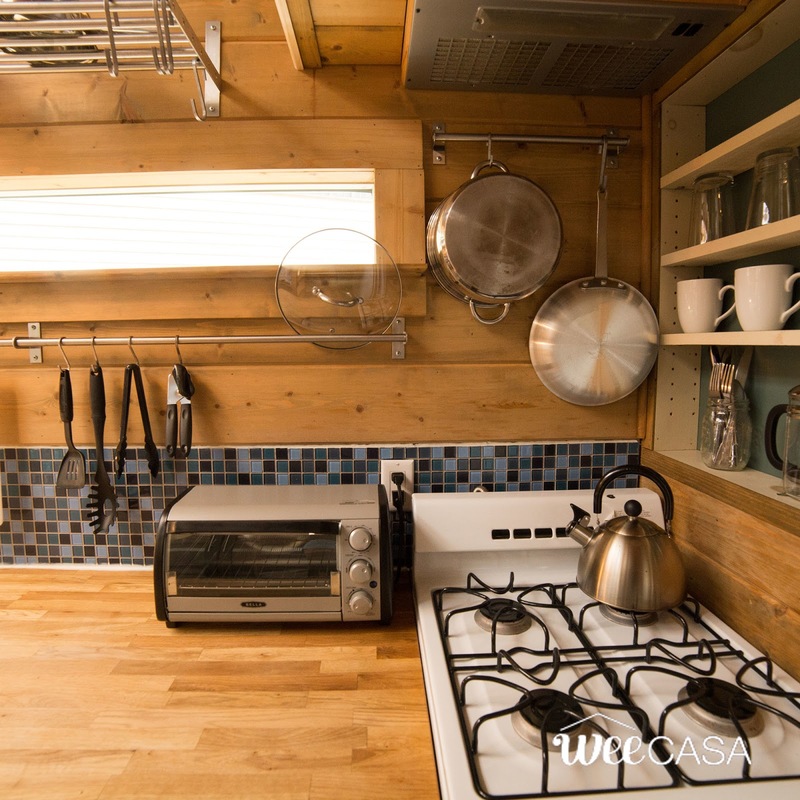 There's also a full kitchen with butcher block countertops, a farmhouse sink, a four-burner stove/oven, and a full-sized fridge! 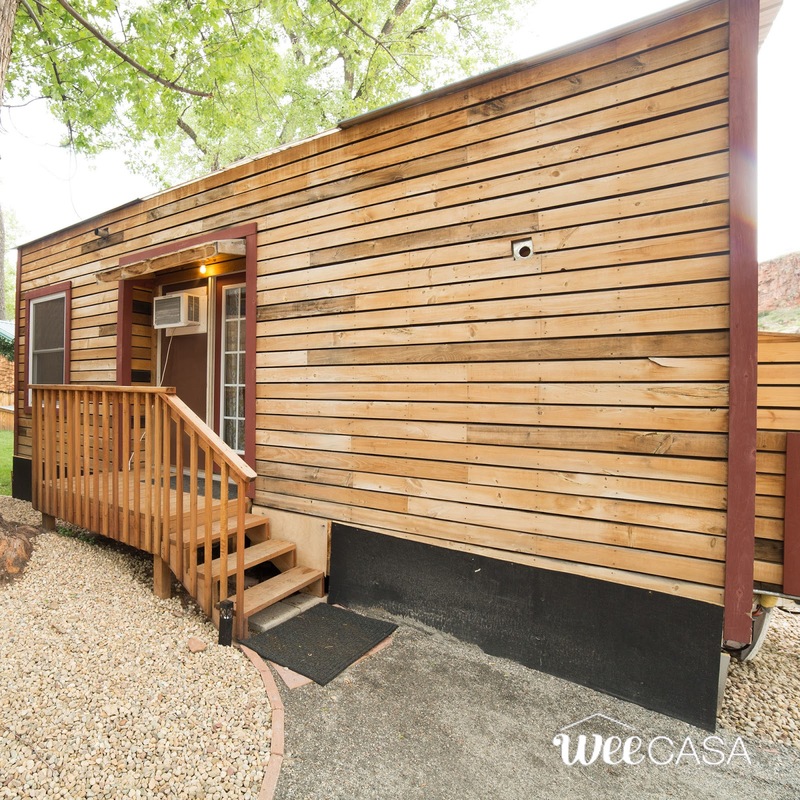 The Pa Dutch is currently offered for rent at $139 a night. 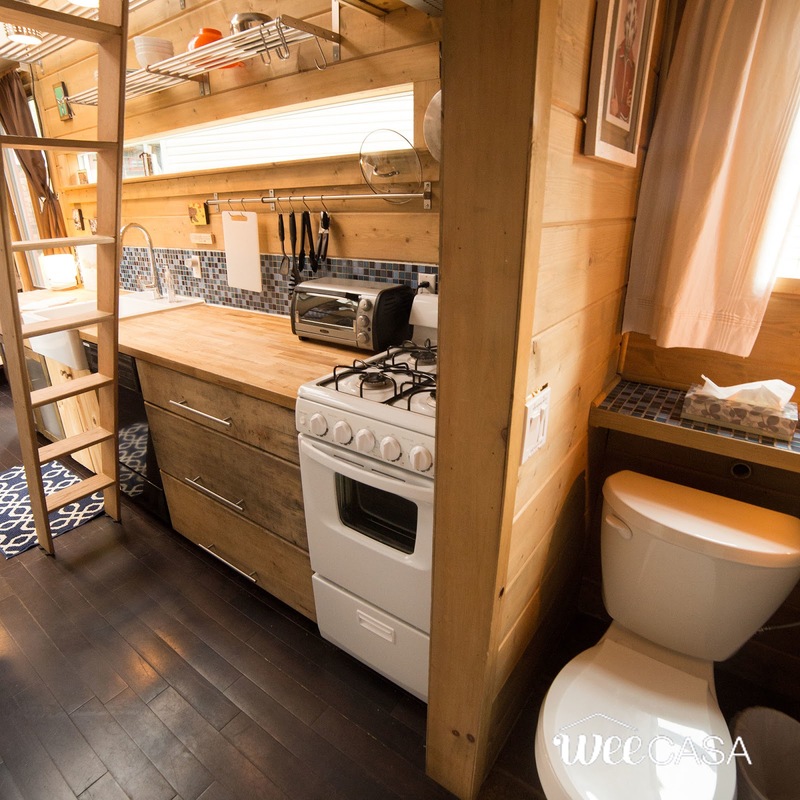 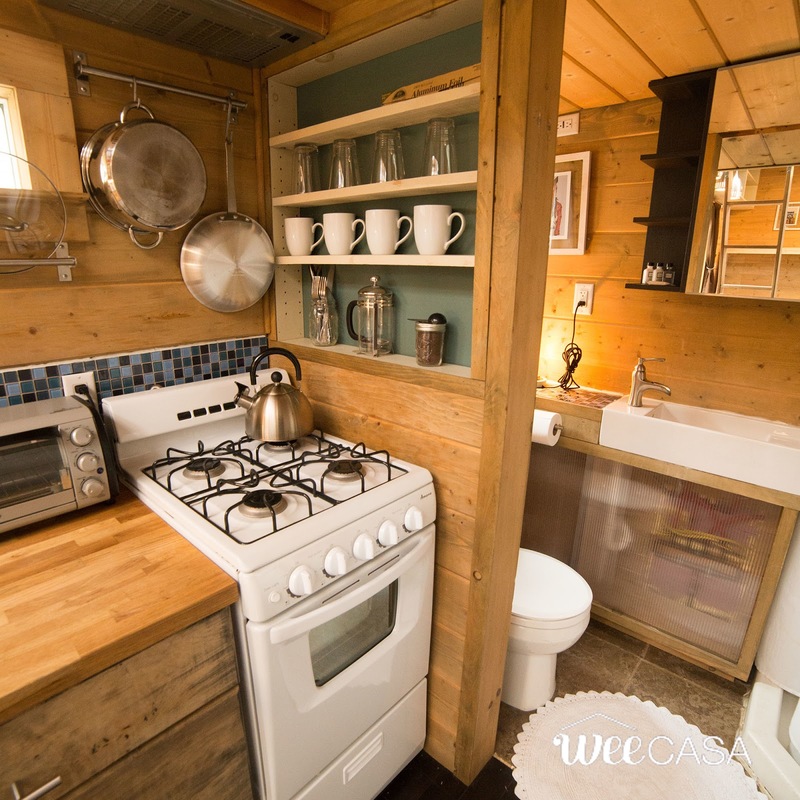 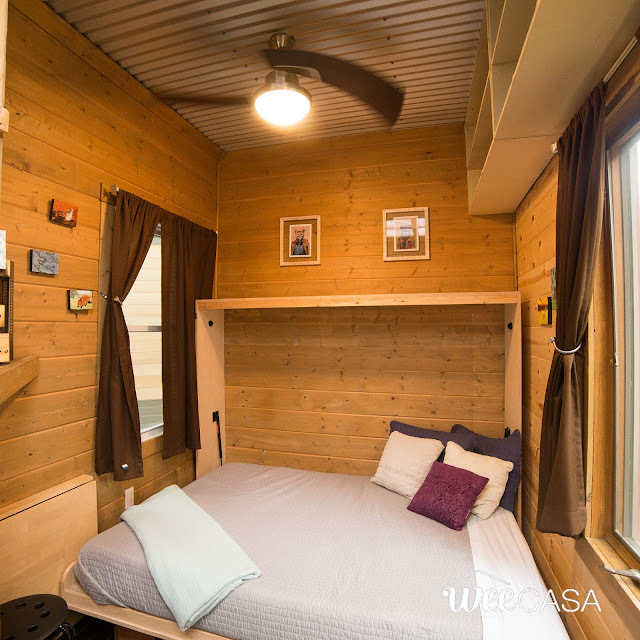 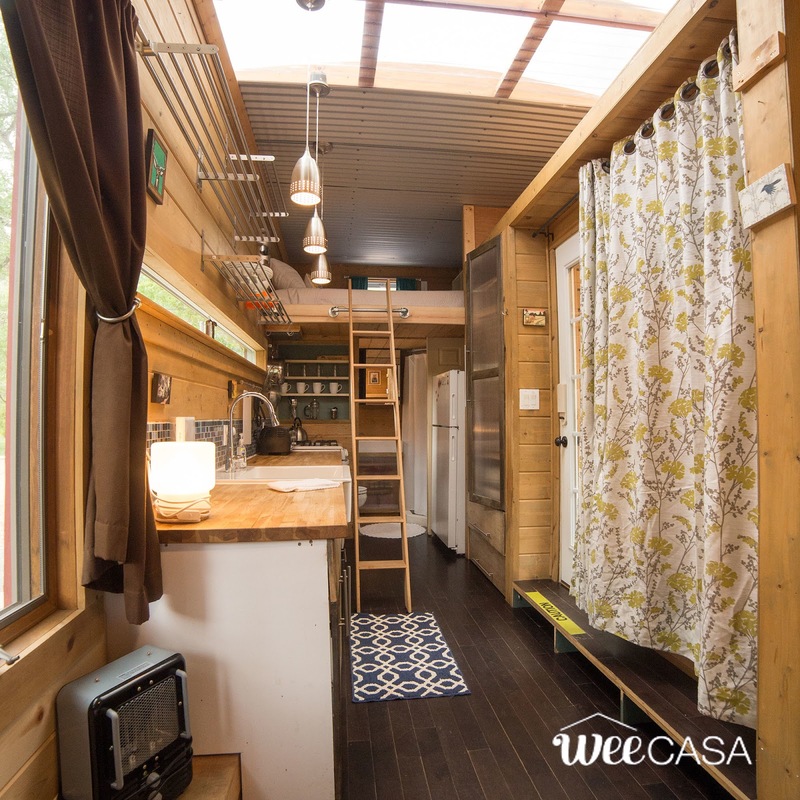 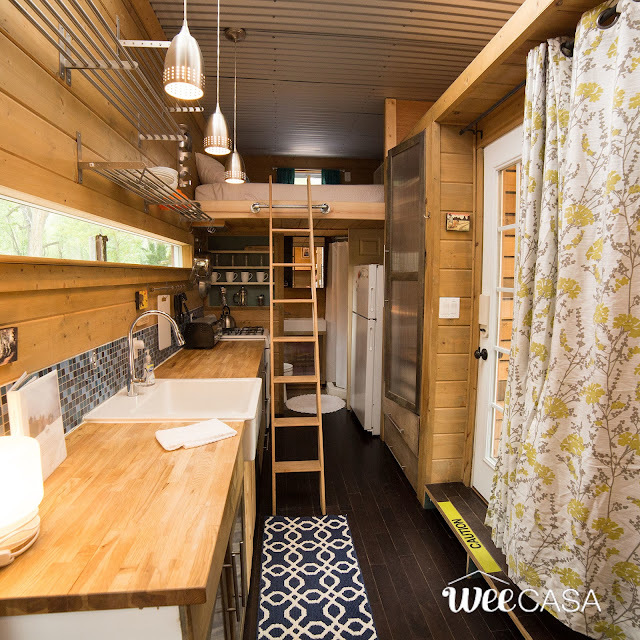 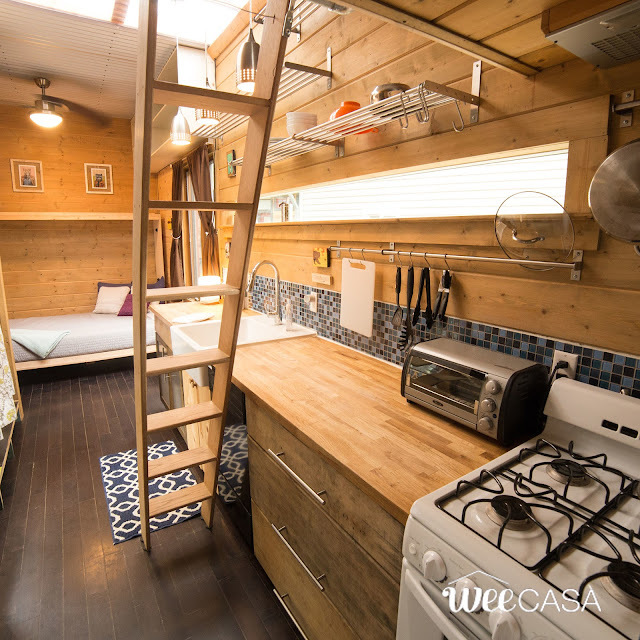 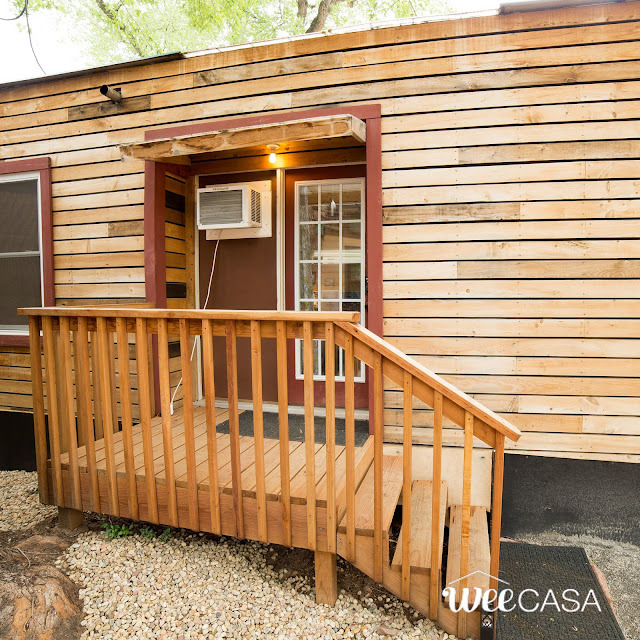 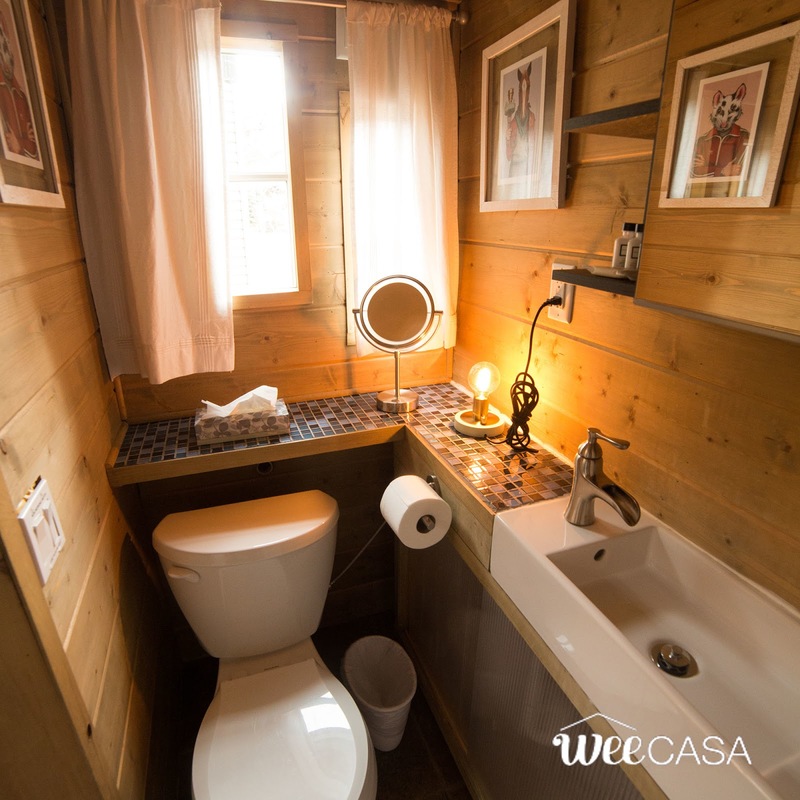 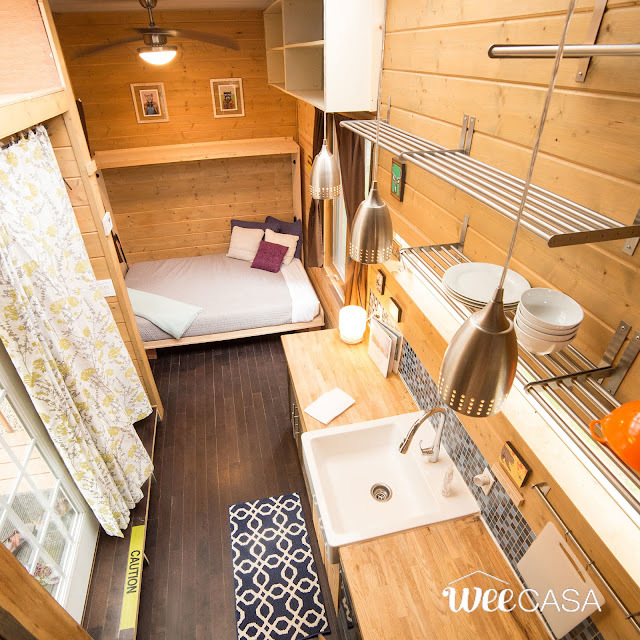 Be sure to also check out these other tiny homes available at WeeCasa!